'White Skittles' Are Creating Pride Month Controversy in U.K.
A photo of the limited edition Skittles available at Tesco in the U.K.
An all-white, limited edition of Skittles sold in the U.K. has ignited internet debate over what some critics are calling a tone-deaf marketing scheme to celebrate LGBT Pride month. 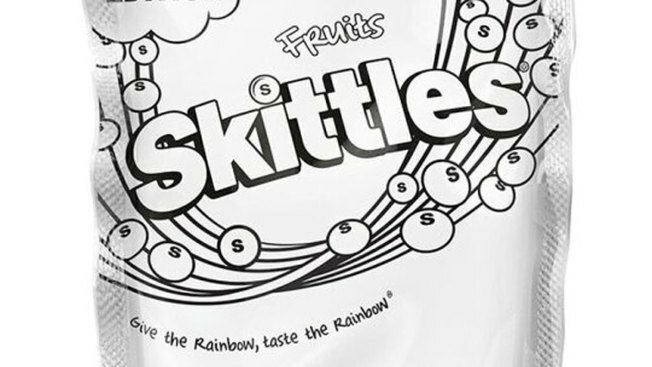 Skittles partnered with British retail chain Tesco for the second year to offer an all-white version of the candy in a black-and-white bag, following the launch of the #onerainbow campaign at London Pride last year. Ads said that because "only one rainbow matters this pride," the multicolor candy would be going colorless in order to celebrate LGBT Pride month. It's celebrated every year in June—often with rainbow flags. This year, some social media critics were not so happy with the brand's all-white campaign, saying the move erases racial diversity within the LGBT community. They literally ALREADY had a rainbow. They could've just done a special flag edition and donated to some orgs.. but NOOOOOO "white skittles"
"All the lentils are white in celebration of Pride." Sooooooo to celebrate equality they make white skittles.... how is that not racist? Others still said they appreciated the marketing gesture and that the backlash was undeserved. People r losing it over the #whiteskittles (bc of race) what color do u think the skittles are when they lose the artificial color? Chill. "This campaign allows us to have great fun with our brand while also raising awareness of an important issue," the Wrigley statement said, adding that the campaign allows the Pride rainbow to take center stage. 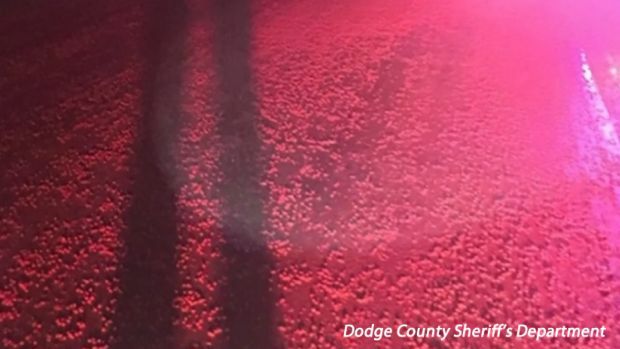 Deputies in Dodge County, Wisconsin, believe they've solved a sugary mystery after finding a portion of a highway covered with red Skittles.The fact that only red Skittles were found, and not the typical rainbow assortment, made the situation even more curious.